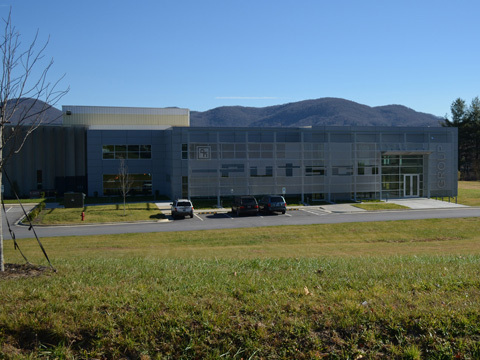 Home Civil Engineering Services Putsch & Co.
BEA provided planning, Engineering, and Surveying services for a 10,000 square foot addition to an existing manufacturing facility located in Fletcher, NC. Engineering services included the design and permitting of a new parking lot, water connections, backflow preventors, and a raingarden. BEA worked closely with the project architect to ensure the site aesthetics would match the unique building design. Permitting was through the Town of Fletcher and Henderson County.